Our dispatchers will verify the flight arrival information and will plan the travel accordingly. The driver will wait for you at the baggage claim section or after the custom clearance with your signboard. 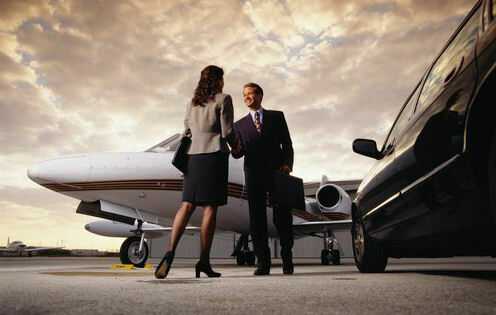 The driver will then assist you with the luggage and will drop you off at your location. Nobody knows NYC better than our professional team of drivers. 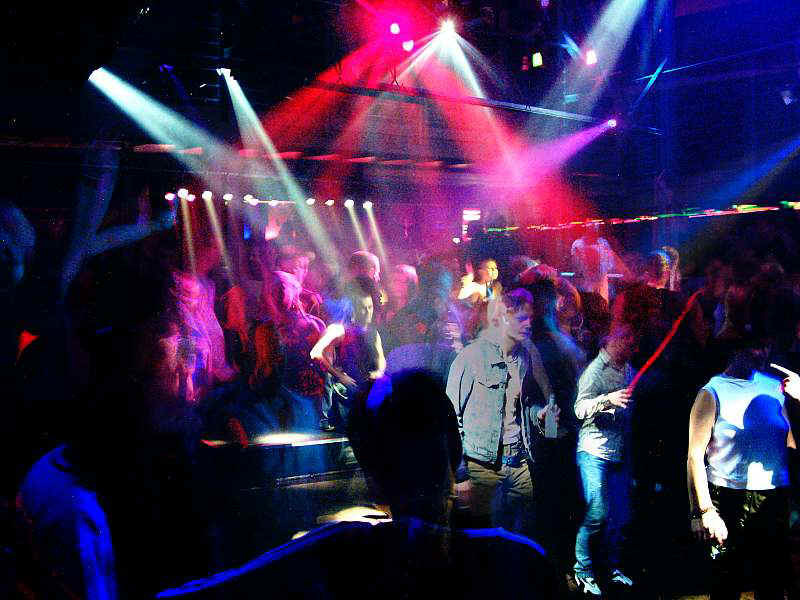 You don't have to hesitate to drink or look for a parking in the busy NYC club areas while partying. We will drop you safely at your prearranged location. Our professional drivers knows hottest party spots in the city. A free bottle of Champagne is offered for every limo round trip. 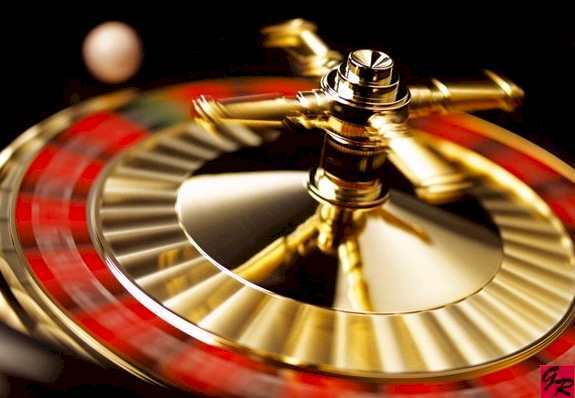 Check our casino package deals and rates. High quality transportation without differentiating the large corporations from the small ones. Flexible payment options which include all major credit cards and checks. Customized billing. 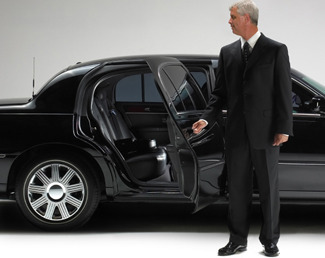 Free bottle of champagne with every limousines booking. Providing exotic limousines for tri-state area. Special offers are available up untill April of each year. Safe and courteous service is garanteed.